Established for 40 years, Guild & Spence Electrical is the largest locally owned Electrical company in the Bay of Plenty. 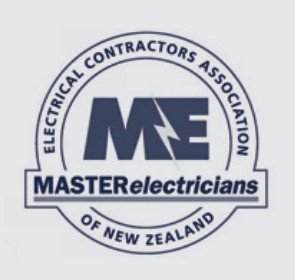 Dedicated branches in Tauranga and Mt Maunganui ensure any of the 50 skilled ‘Master Electricians’ are available to service all your electrical requirements. Guild & Spence Electrical Service Department leads the Bay in experience, quality and response delivering Service in a Flash. 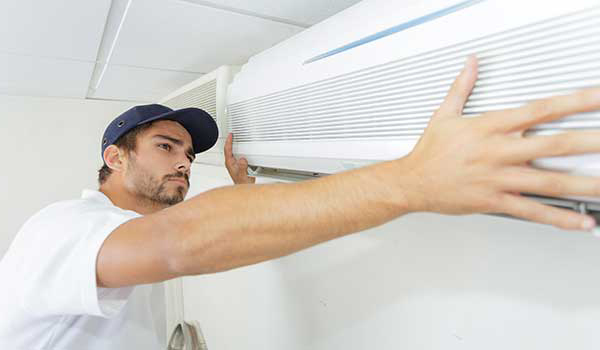 Guild & Spence specialist Heat Pumps & Air Conditioning Team are qualified refrigeration technicians ensuring the temperature is just right if the weather is too hot or too cold. 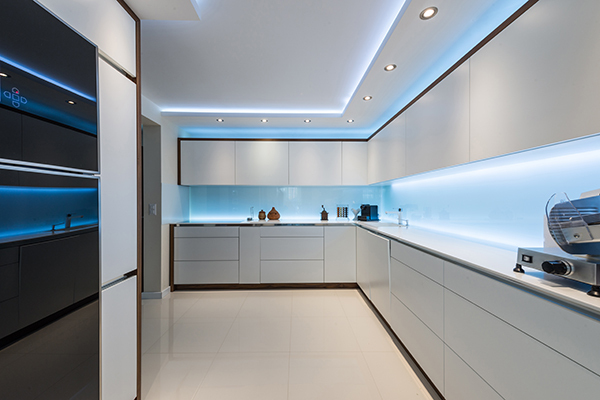 Our Residential Team are at the forefront of new home and renovation projects offering the latest technology in lighting, audio visual, home automation and security installations. For all your Commercial & Industrial needs we have a dynamic team of Commercial Project Manager’s, Site Foreman and qualified Electricians that are skilled in all areas to get your project done on time and on budget. Keeping pace with how the modern world communicates, our Data & Security Team provides failsafe solutions for residential and commercial online and communications electrical services. In addition to our main divisions we provide Electrical Inspections, Underground and Rural & Water Pump Services. We are fully compliant in all areas of Health and Safety and are members of HazardCo. Guild & Spence Electrical Service Department leads the Bay of Plenty in experience, quality and response. We provide electrical servicing, repairs and maintenance in Tauranga, Papamoa and Mt Maunganui. Our Heat Pumps & Air Conditioning Team supply, install and service Mitsubishi & Daikan products. Our qualified refrigeration technicians ensure the temperature is just right when the weather is hot or cold. Our Residential Team are at the forefront of new home and renovation electrical projects, offering the latest technology in lighting, audio visual, home automation and security installations in the Bay of Plenty. For all your Commercial & Industrial needs we have a dynamic team of Commercial Project managers, site foreman and qualified electricians that are skilled in all areas to get your project done on time and on budget. We also provide Electrical Inspections, Underground and Rural & Water Pump Services in Tauranga and Bay of Plenty-wide. We are fully compliant in all areas of Health & Safety and are members of HazardCo. When you require the services of a Guild & Spence Master Electrician, chances are he or she will be a co-owner of the business. 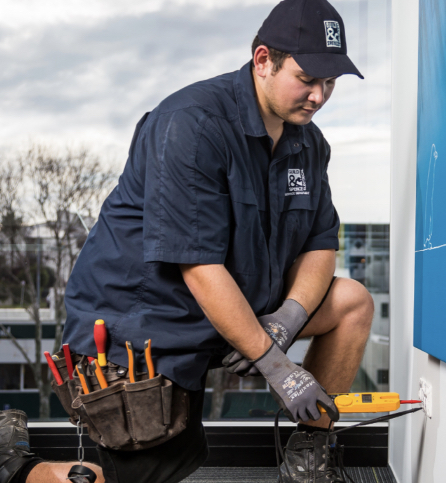 With so many Shareholders active within the business, the working environment is highly motivated, and combined with our commitment to delivering the highest level of performance for our customers, we are Tauranga’s most trusted electrical company. 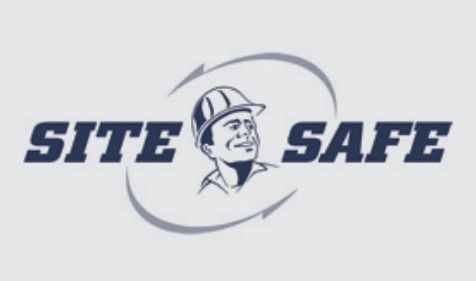 The Service Department comprises of eight highly skilled Electricians who are able to carry out electrical servicing across the whole of the Bay of Plenty region.With a dedicated staff each having a variety of knowledge across a multitude of facets there isn’t anything we can’t take care of quickly and efficiently. Our Service Department is able to cover any work from the smallest electrical fault at home right up to heavy industrial plant faults. Guild & Spence Heat Pumps is a division of Guild & Spence Electrical Ltd.We specialise in the design, supply, installation and servicing of air conditioning and heat pump systems to the domestic and commercial market in Tauranga, Mt Maunganui and Hamilton. For more information about our Heat Pump and Air Conditioning products or our installation services, please contact our friendly staff. Guild & Spence Electrical has been at the forefront of new home and renovation projects for over 25 years. After being involved in over 5000 projects we have the experience and expertise to cater for the smallest alteration to the many million dollar plus homes we have been involved with.We are a one-stop-shop! From installing the services to the site to the finished product Guild & Spence takes care of all your requirements. Guild & Spence Electrical Contracting Ltd is a division of Guild & Spence Electrical Ltd, specialising in all commercial and industrial electrical contracts ranging from the smallest alterations up to the largest multi-million dollar projects. Our team is led by project managers and site foremen capable of running any sized project. 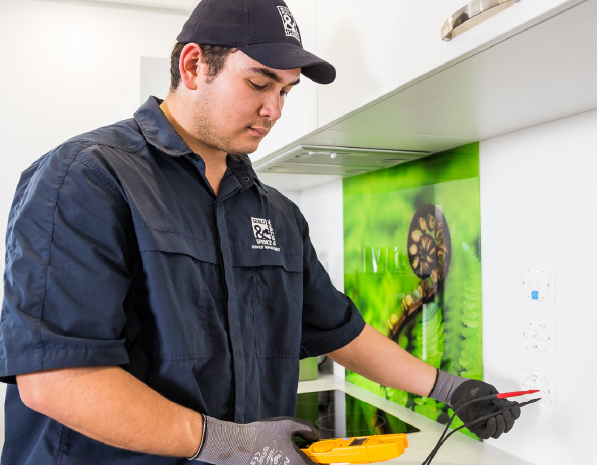 Our Service Department comprises of eight Master Electricians who are able to carry out electrical servicing in Tauranga, Papamoa, Mt Maunganui and across the Bay of Plenty region. Our dedicated staff each have a variety of knowledge across a multitude of facets. There isn’t anything we can’t take care of quickly and efficiently. Our Service Department is able to cover any work from the smallest electrical fault at home right up to heavy industrial plant faults. Guild & Spence Heat Pumps is a division of Guild & Spence Electrical Ltd. We specialise in the design, supply, installation and servicing of air conditioning and heat pump systems to the domestic and commercial market in Tauranga, Mt Maunganui, Papamoa and Hamilton. For more information about our Heat Pump and Air Conditioning products or our installation services, please contact our friendly staff. Guild & Spence Electrical has been at the forefront of new home and renovation projects throughout the Bay of Plenty for over 25 years. Having been involved in over 5000 projects, we have the experience and expertise to cater to small alterations to multi-million dollar homes. Our residential electricians cater to all of your needs! From installing the services to the site to the finished product, Guild & Spence takes care of all your requirements. Guild & Spence Electrical Contracting Ltd is a division of Guild & Spence Electrical Ltd, specialising in all commercial and industrial electrical contracts ranging from the smallest alterations up to the largest multi-million dollar projects. 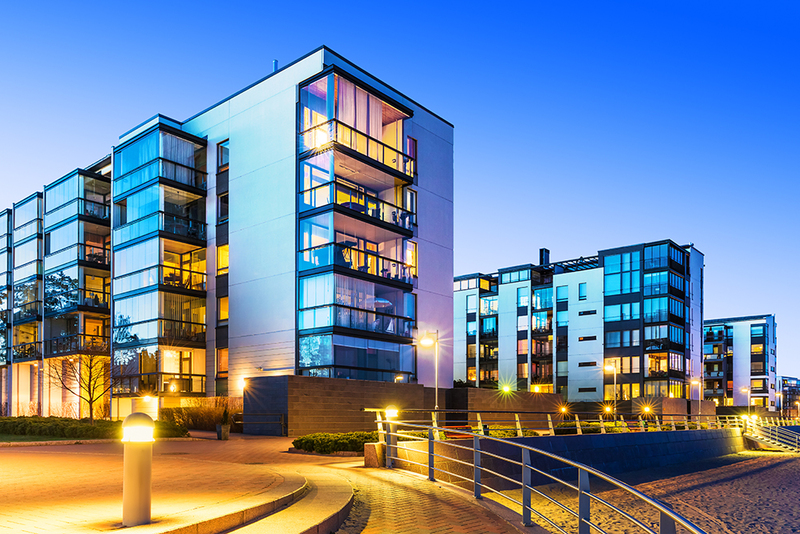 Our team is led by project managers and site foremen capable of running any sized electrical project. Guild & Spence Electrical Ltd has had vast experience over the last 30 years with water pumps. Our registered Line Mechanics are experienced in all aspects of underground power works and electrical inspection services. Guild & Spence Electrical Ltd has been heavily involved in the frost protection of orchards by using the overhead sprinkler method in the Bay of Plenty for at least 12 years. In that time we have installed in excess of 200 frost systems mainly for the Kiwifruit and Avocado industry. Guild & Spence Electrical Ltd has had 30 years’ experience in heating home’s, pool’s, spa’s, public pool’s, school’s and rest home’s using geothermal water from hot water bores.We work in with the well driller, pump supplier and plumbers to design the most efficient use of your geothermal water. 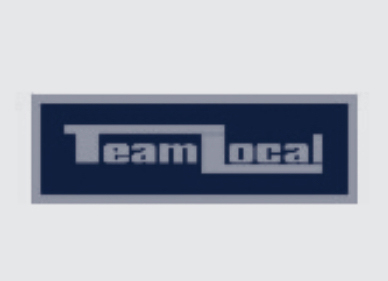 Dedicated technicians across two branches who are able to cover the Greater Bay of Plenty & Waikato regions. Guild & Spence Electrical Ltd has had over 30 years experience with water pumps. We have wired in excess of 2000 submersible bore pumps for rural homes, farm and irrigation for orchards in Tauranga and throughout the Bay of Plenty. Our registered Line Mechanics are experienced in all aspects of underground power, phone and water reticulation and all other underground electrical inspection and location services.